A brilliant resource for learning or teaching place value. Excellent for teachers and pupils alike. Suitable for use on an interactive whiteboard, desktops or tablets. Different levels of difficulty which include decimals. UK and US versions. Place Value Basketball is a fun, base ten blocks game which helps children aged 5 to 8 to know what each digit in a either a two or three digit number represents. This resource displays on-screen place value cards to construct and partition three-digit whole numbers. A place value teaching tool which is great for demonstrating the value of decimal placings on an interactive whiteboard. Test your number skills with these challenges against the clock! The games can help you to understand the place value of digits and help you see how to multiply and divide decimals by 10 and 100. 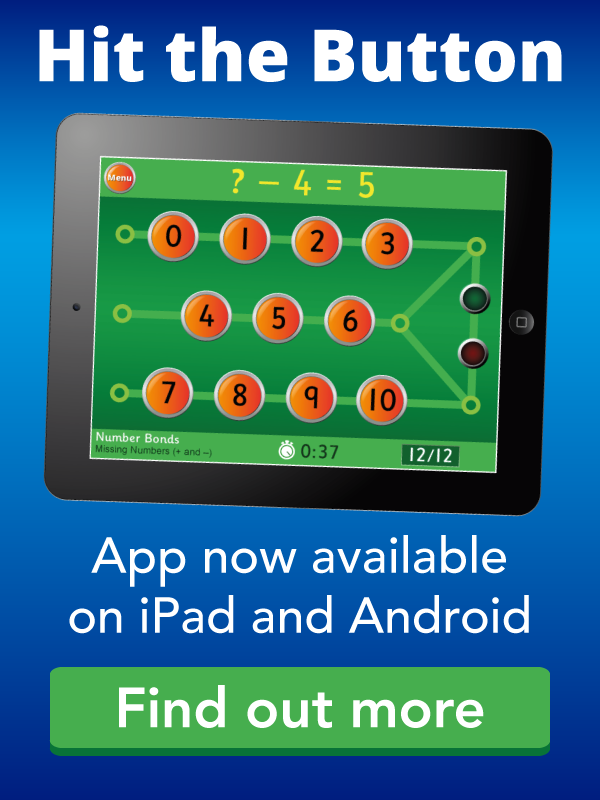 A maths game which will test your knowledge of place value. Select either one player or two player options. Could be used as a class quiz. Suitable for 10 to 11 year olds. A useful place value teaching resource for demonstrating how numbers are written. Use the place value chart to find the value of each digit in a number up to 100,000. There is a recording sheet to go with the activity.